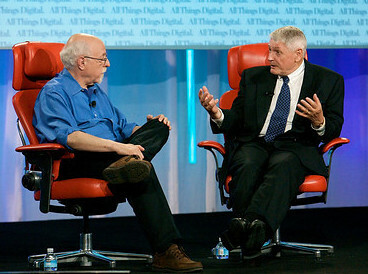 John Malone says DirecTV is not for sale, though he says the company would at least listen to offers. Eutelsat’s W7 satellite is carried into orbit aboard a Proton Breeze M rocket, marking 4th successful satellite launch for Eutelsat in 2009. 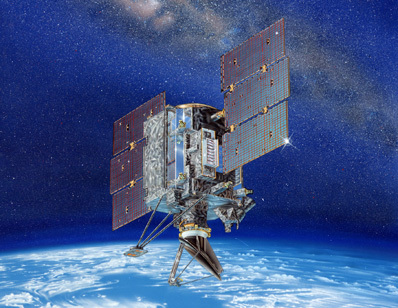 U.S. Air Force plans to launch the third Wideband Global SATCOM satellite on December 2. 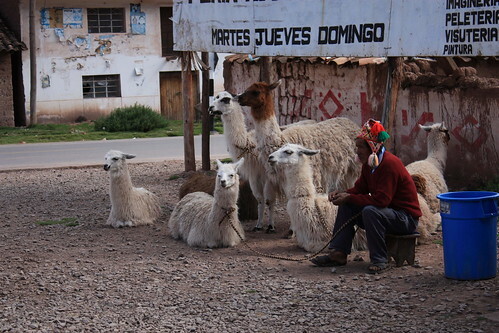 Gilat is chosen by Telefonica del Peru for broadband satellite communications project covering more than 3,500 sites. Eutelsat announces that French telecoms operator SFR has selected Eutelsat’s Tooway satellite broadband service to meet demand from its customers beyond ADSL coverage. Spacecom wins Amos 5i contract in Africa worth estimated $6.3m from unnamed customer. Spinning wind sensor antenna on NASA’s QuikSCAT satellite fails after more than a decade of operations, leaving weather forecasters without a critical tool to measure winds inside distant hurricanes and fueling controversy about replacement. Preparations move forward at Baikonur Space Center for fourth Land Launch mission, a planned launch on November 29th of the Intelsat 15 satellite, the first Intelsat launch for Land Launch. MacDonald, Dettwiller and Associates sign $187m contract with Russian Radio Research and Development Institute to provide technology solutions for Russian Express AM5 and AM6 satellites. Serbia becomes EUMETSAT’s latest cooperating state following ratification process. iDirect announces that Belgium Satellite Services has installed iDirect Universal Satellite Hub to strengthen capabilities and reach of its IP satellite broadband offerings in Middle East and Africa. NASA’s Aqua satellite sees Nida explode into a category 5 super typhoon. Russia launches Cosmos-series military satellite aboard a Soyuz rocket. Intelsat 14 is successfully carried into orbit aboard Atlas 5 rocket. AsiaSat 3S capacity will be used for live television coverage of the Hong Kong 2009 East Asian Games December 5-12. Chinese state inquiry determines that a burn-through of its Long March rocket engine’s upper-stage gas generator was the primary cause of failure to place Indonesia’s Palapa-D satellite into proper orbit. Newpoint Technologies and SAT Corporation partner with Clearbox Systems to provide satellite ground station and network management system to BAE Systems of Australia, to support forces accessing Wideband Global SATCOM system. Inmarsat completes acquisition of Segovia Inc. This entry was posted on Friday, November 27th, 2009 at 7:17 am	and is filed under Around the Blogs, Astronomy, Observation. You can follow any responses to this entry through the RSS 2.0 feed. You can leave a response, or trackback from your own site.